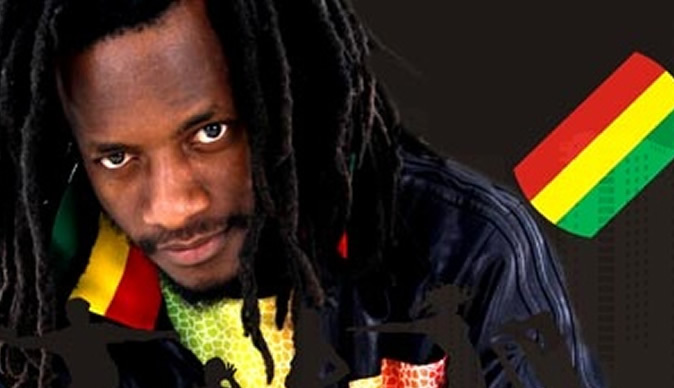 Multi-award winning dancehall musician Winky D is said gone into hiding after a suspected group of Zanu-PF activists visited his home, possibly to harass him, during last week's stayaway which left a trail of brutality on suspected protesters, opposition political players and government critics. The musician, who of late appears to have taken a firm socio-political stance questioning the iniquities of the incumbent government, stirred a hornet's nest through his lyrics and has been branded a regime change agent by Zanu-PF apologists. Late last year he released the feisty Kasong Kejecha single, which did not go down well with Zanu-PF activists who besieged his Kwekwe show in an attempt to harass him. "You can silence the internet; you can beat up, kill and silence people… but you can't silence God! Mwari Havapererwi," reads the tweet.